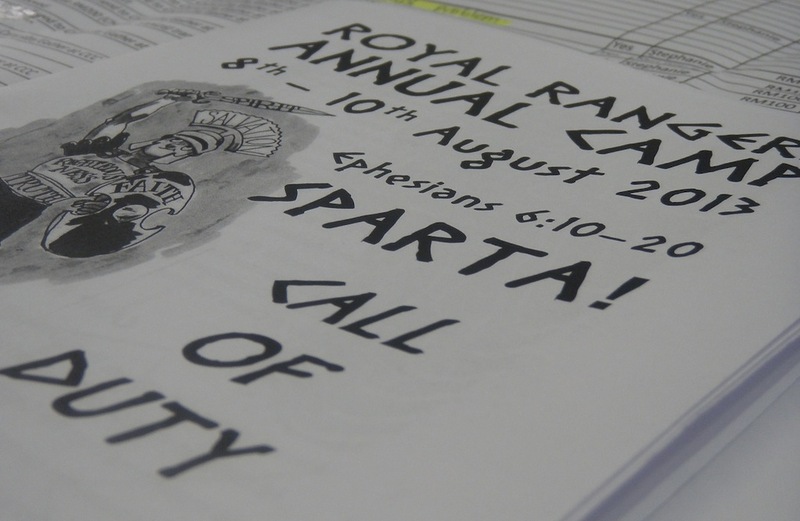 The Royal Rangers organised annual camp at Hulu Langat from the 8th to the 10th of August. 70 Rangers & commanders attended this year’s camp, and we were blessed with good weather throughout. On the bright sunny day of August 8 the Rangers gathered at CCC in Bukit Jalil for a time of devotion by our outpost chaplain, Pastor Steven Kum. He spoke on how the devil tries his best to undermine our faith, and how we should always be perceptive of the things that can tempt us into sinning. We started on our journey to our campsite in Hulu Langat after Pastor Steven prayed for a fruitful camp and a safe journey.